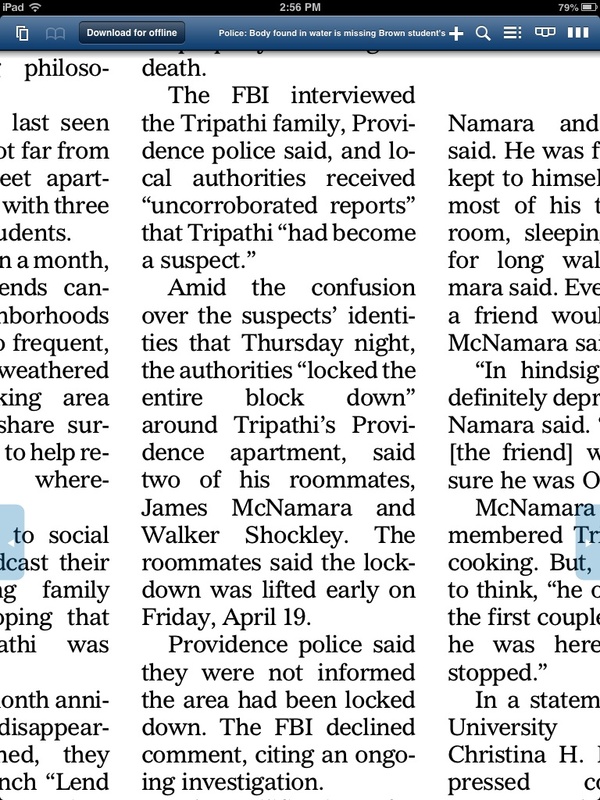 DePetro.com: Projo: Missing Brown student " had become a suspect"
Projo: Missing Brown student " had become a suspect"
John DePetro was only media person with pictures of the lockdown at corner of Angel and Brook street in Providence. 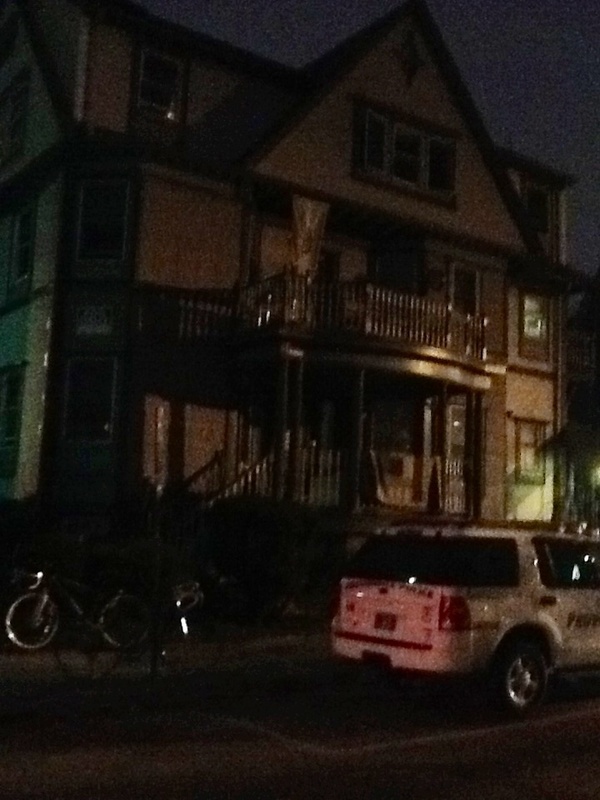 Several officers were on the scene, and car seems to be from Brown University police. 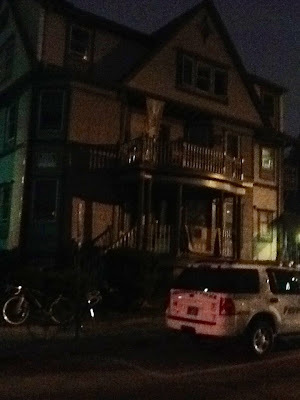 Pictures were taken April 19, at 5:am. Was the mother of the bombers involved? Should the FBI charge the bombers widow? Bomber bum. Did we pay for the bombs? Who was better protecting America? "My brother made me do it"
Should the bombing widow get immunity? 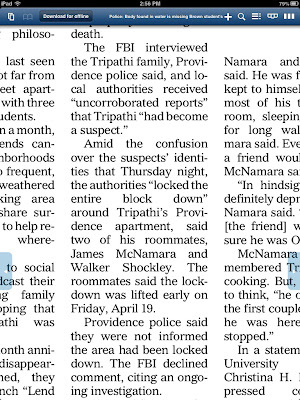 Were the brothers part of a sleeper cell?